Audioboom / Why The Fish Laughed? 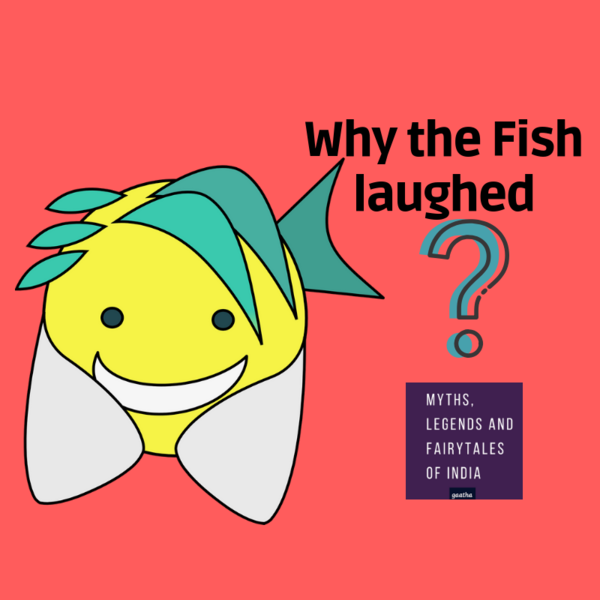 Today we bring to you a story Why The Fish Laughed. This story has a that has a strange title, but it has a lot to teach us. Once, a fish tells the Queen of a Kingdom, "It is a he, pretending to be a she". The Queen is confused and intrigued by this comment and asks the King to investigate this matter. The King in turn asks his minister to find the answer, and gives the latter six months - otherwise the minister would be put to death. The minister asks his son to travel to nearby Kingdoms. Listen to this story to learn what happens next. You can listen to Why The Fish Laughed? and many such stories on Storytel App! Visit https://gaathastory.com/why-the-fish-laughed to learn more and to start a free 14 day trial.